Our first cable was made, having never used a soldering iron before we found ourselves repairing cables in order to bring a PA system up to working order. This handy skill soon became the birth of Ordio Cables. 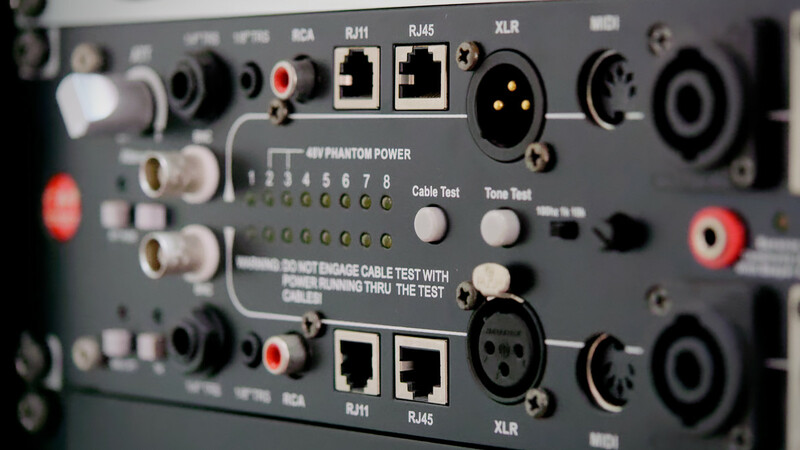 Whilst contracting to several AV integrators we were part of an experienced team fluent in cable termination. We were soon chosen to do the cable pre-production for the 2000 Sydney Olympic Games. Ordio Cables launched our OEM custom cable services and created our own network of resellers. More than 200 major companies Australia Wide now trust us to make all of their internal, hire and retail cables. 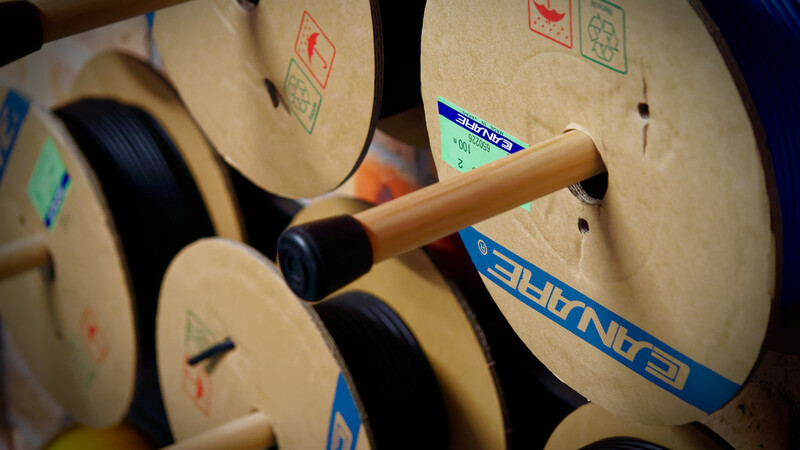 Our standard cable inventory now exceeds over 500 products to more than 33 industry types Australia Wide. We are very passionate about what we do therefore continue to innovate and expand. 22 years of providing high quality products to a multitude of industries proves time and time again exactly what we stand for. High grade cables are essential for the quality of transmission signals between professional AV equipment. Investing in quality cables will both justify yet magnify the true value and potential of the equipment that you are working with. Reliable cables may cost you more to purchase, but this initial cost never amounts to the loss of valuable clients or critical production work compromised by faulty cables. Over the years we have certainly heard many horror stories from small to large companies and end users that never saw the value in quality VS cost, sadly they all learned the hard way. Please consider this and talk to us before purchasing your next cable. We won’t be offended if you choose not to buy our cables, but we will be if you ignore our free advice, buy the cheap ones and come back asking us to repair them. We proudly standby our quality materials used yet more importantly we honour the quality and durability of our workmanship. Every custom cable made by us comes with a lifetime warranty.